The speaker of the House of Representatives, Hon. 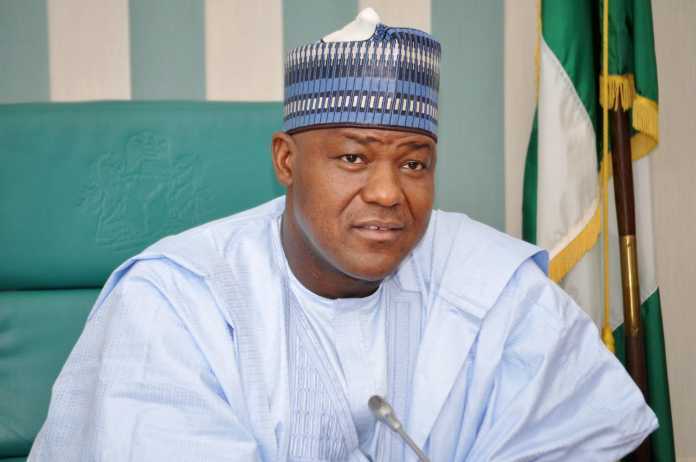 Yakubu Dogara, has advised the executive and the leadership of Nigerian political parties to always allow the lawmakers to choose their leaders both in the Senate and House of Representatives. He said that members of the National Assembly have always resisted the imposition of leaders on them by the executive arm of government and their political parties. Dogara stated this yesterday in Abuja at the ongoing orientation programme for members of the 9th National Assembly, which he chaired. To the political parties, he said: “Well, I am not here to dictate to them, the parties have their manifestoes, the way to do their businesses but one thing I have said and if you followed the business during this induction, it is always better to allow the leadership to emerge from the people. “Where leadership has been forced upon the people, the history in the National Assembly, and in fact, in Nigeria’s history, it has never endured. The least we could afford in the National Assembly is a crisis on account of the leadership selection process. “So, whoever a party is sponsoring and supporting, they should make sure they have the backing of the legislature so that they (legislators) accept it because they own the process and the leadership. During the session, Dogara said that the Nigerian president is the most powerful in the world because the legislature and judiciary are not up and doing. He regretted that Section 143 of the 1999 Constitution (as amended) makes it impossible for the parliament to impeach the president or the vice president. According to him, “efforts to amend the section some time ago, to make the procedure for the impeachment of the president and the vice president less stringent, failed.